A Sanction is generally defined as a measure that does not involve the use of armed force to influence the conduct of a foreign entity. An example of sanction measures includes the imposition of restrictions or prohibitions on exporting goods to a particular country. Thus, the objects of a sanctions regime are to limit the adverse consequences of these situations of international concern, modify the behaviour of those responsible, and also penalise those responsible. 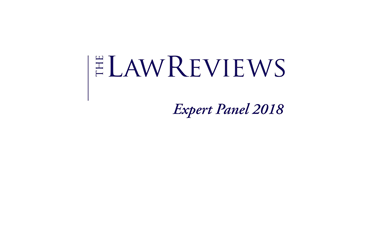 How are sanctions implemented in Australia? Under article 25 of the Charter of the United Nations, Australia is required to carry out decisions made by the UNSC including those relating to the imposition of sanctions. Each UNSC sanctions regime becomes Australian law through the Charter of the United Nations Act 1945 (Cth) (‘UN Act’) and its set of regulations. For example, North Korea has its own set of regulations for decisions made by the UNSC and is separate to Iraq’s regulations. Australia also implements an autonomous sanctions regime independent of UNSC decisions. Autonomous sanctions are imposed as a response to a foreign actors’ conduct that is contrary to Australian foreign policy. Notably, UNSC sanctions regimes may overlap with any autonomous sanctions regime enforced by the Australian Government. 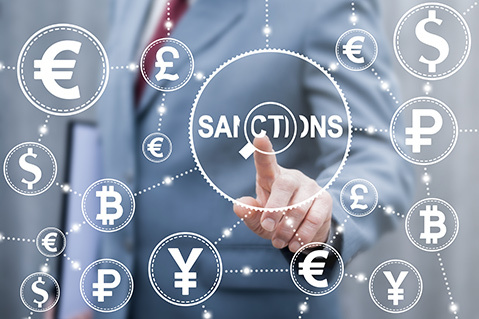 The Government is able to implement its own sanctions under the Autonomous Sanctions Act 2011 (Cth) (‘Autonomous Act’) and the Australian Autonomous Sanctions Regulations 2011 (Cth). Australian sanction laws apply to the activities conducted by Australian citizens and Australian-registered bodies corporate overseas. The UN and Autonomous Acts establish identical criminal offences with respect to the contravention of a sanctions measure or condition of a sanctions permit. 2500 penalty units ($525,000 as of 1 July 2017). Additionally, these offences are of strict liability for bodies corporate. This means it is not necessary for the prosecuting authority to prove any fault element (i.e. intent, knowledge, recklessness or negligence) for a body corporate to be found guilty. There are also serious criminal offences for giving false or misleading information in connection with a sanction law under the UN and Autonomous Acts. A person may be liable for up to 10 years imprisonment and/or a fine of 2500 penalty units ($525,000 as of 1 July 2017). section 16(1) of the Autonomous Act 2011 with regulation 13(1) Autonomous Sanctions Regulations 2011 (Cth). Choi is also the first person in Australia to be charged with an offence under section 11 of the Weapons of Mass Destruction (Prevention of Proliferation) Act 1995 (Cth) (‘WMD’), which prohibits the provision of services for a WMD program. Choi’s matter is now before the Local Court of NSW. The increasing threat of hostile state and non-state actors attempting to cause harm to Australia’s security has highlighted the importance of sanctions regimes in ultimately preventing such conduct without the need for armed retaliation.